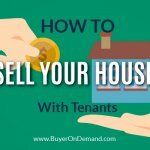 Home / Blog / Is Selling Your Charleston House to An Investor a Good Option? Home ownership just isn’t what it was in the 1950’s. In the past, people would buy a home and live there for the rest of their lives, often passing it on to their family. Things have changed. Many first-time home-buyers are going into it with the attitude that they’ll sell when it’s time for a change. If you’re looking to sell your house, you could be frustrated. One option that many homeowners are turning to is selling to a real estate investor like Charleston Property Solutions, LLC to buy your house from you. 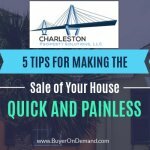 Selling Your Charleston House to An Investor is Relatively Simple. 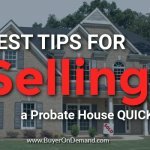 Need a Fast House Sale? 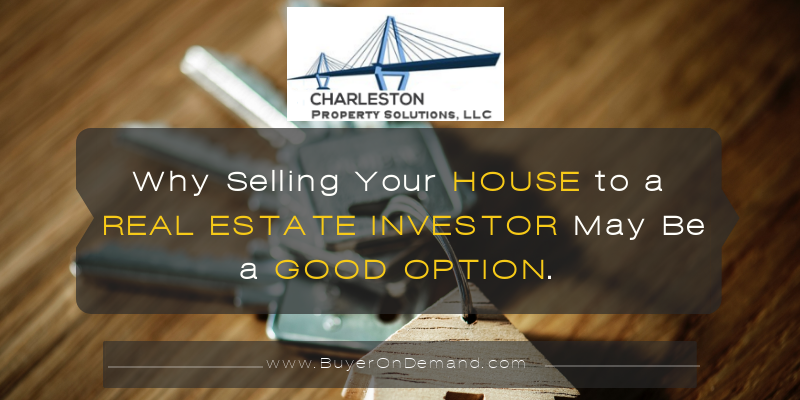 Consider Selling Your Charleston House to An Investor. Fill out the form to get a fast cash offer on your home! 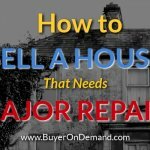 Can I Sell My House in Foreclosure in Charleston?